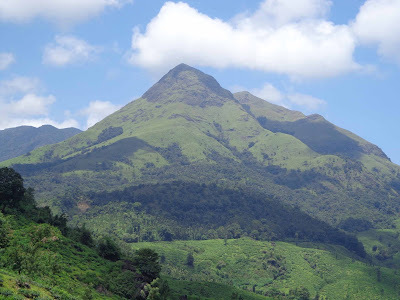 Chembra Peak is the tallest peak with a height of 2100m above sea level and is located near Meppadi in Wayanad. 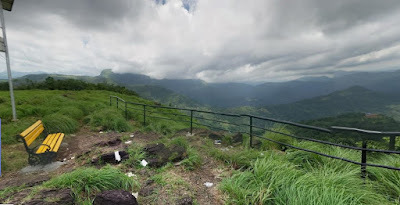 Chembra Peak is ranked as the best tourist place in Wayanad district.If you wish to experience an adventurous trekking, Chembra peak is considered to be the best spot in Wayanad. To trek up to Chembra peak one has to get permission from the forest department located at Meppadi. 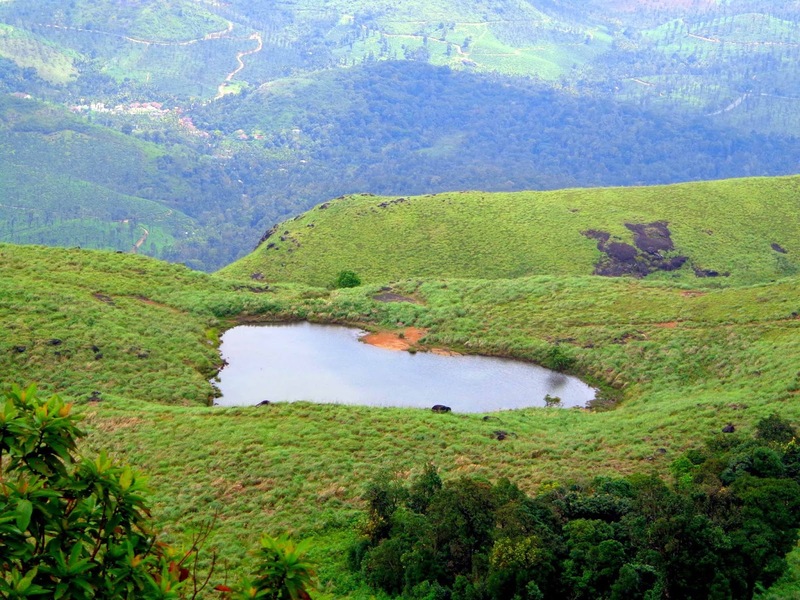 Hridayathadakam, a heart-shaped lake is one of the best tourist attractions on the way to the top of Chembra Peak. 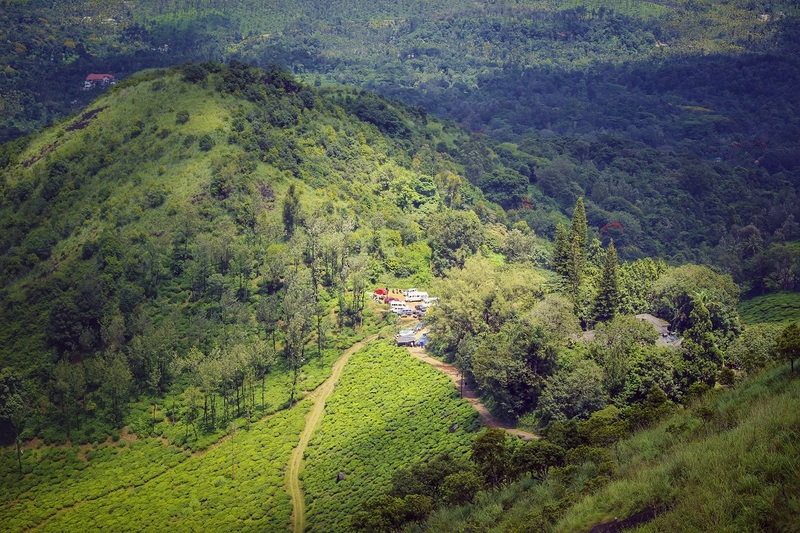 It might take around 3 hours of trekking to reach the top and once you are at the top of Chembra peak you will have the panoramic view of the Wayanad greenery. 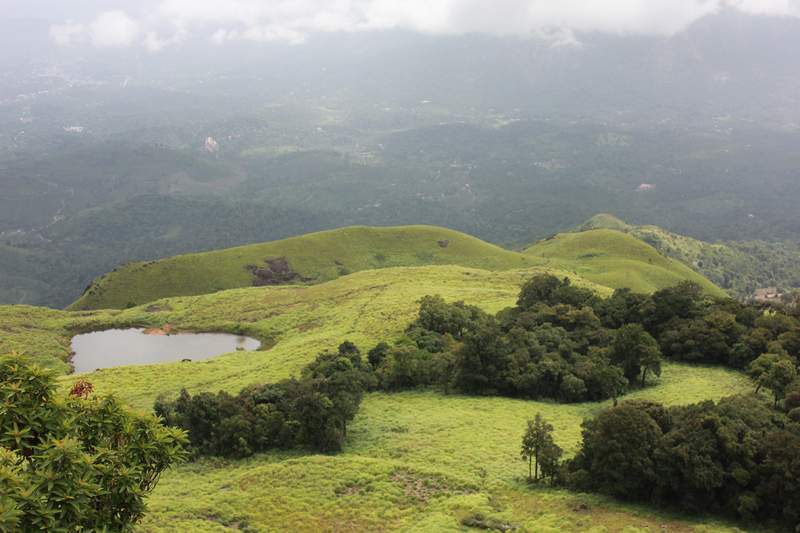 With permission from the Forest Department, one-day treks and two-day wildlife treks are possible. 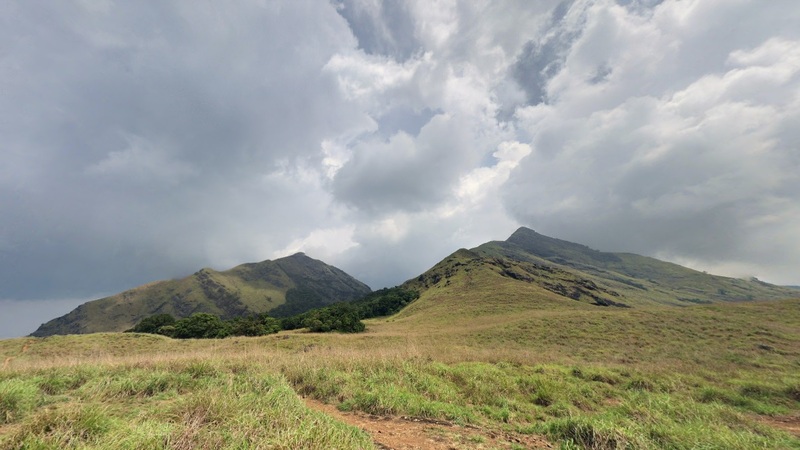 You can have group treks of up to ten people or hike on your own, accompanied by a guide. 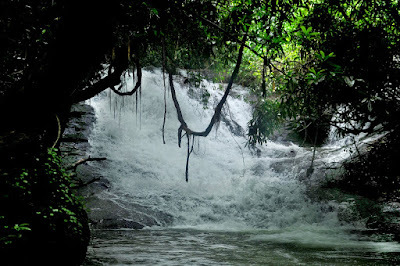 Location : Chembra, Near Thollayiram Rd, 12 kms from Meppadi, Wayanad. Nearest Airports : Calicut (102 kms), Kannur(116 kms).